Hand-harvesting of the grapes, soft crushing and cold maceration further decanting, the must is fermented at a thermo-controlled temperature with selected yields. 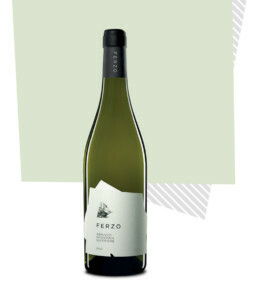 Delicate and complex at the same time, white flowers nuances blended with citrus fruits and spicy notes. Fresh and fragrant, a complex of olfactory sensations for a long lasting taste to the palate. Very good with all fish dishes. Excellent as an aperitif. ideal with well-structured fish courses and white meat.